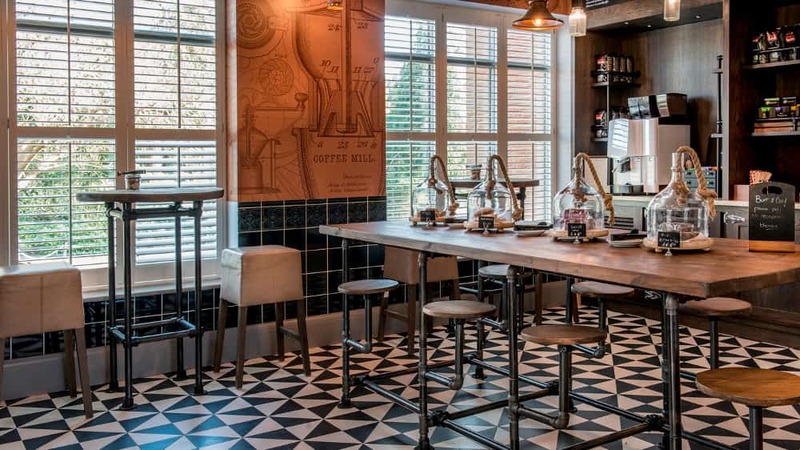 Once a MI5 centre, the De Vere Latimer hotel in Chesham has had a £7m boutique makeover. There’s not much going on in Oxon and Bucks that I’m not party to (party you say? yeah, let’s get it started! Oh hang on, not that sort of party?). 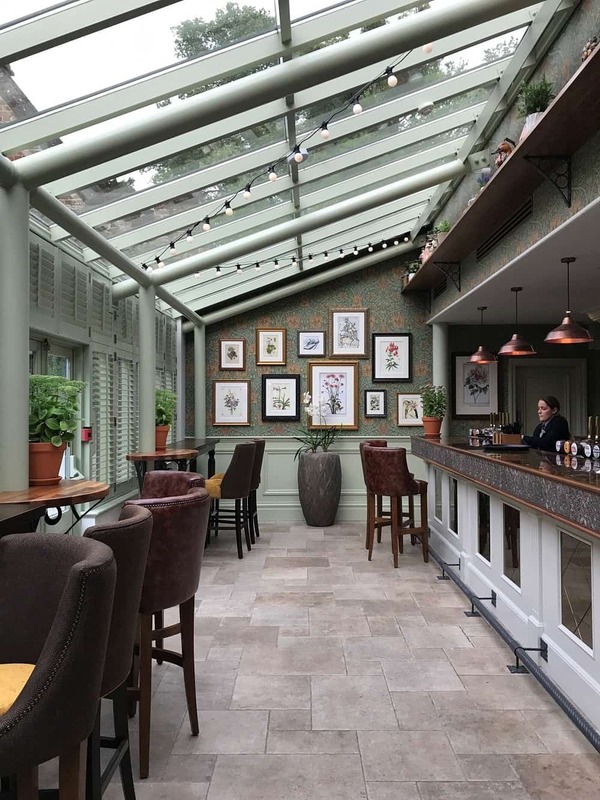 But I have to admit I hadn’t really had the Latimer De Vere hotel near Chesham on my radar, until it underwent a cool £7million refurb. Now, bizarrely, I’m more interested! Want to take a look around? Leafy, super-pretty part of the Bucks/Herts borders, just tickling Little Chalfont and Chesham but actually in the beautiful hamlet of Latimer (hence the name of the hotel) with its river and rolling hills. More English-country-cottage-per-metre than anywhere else in the UK (verified by the *cough* Muddy Book of Records), it’s a very pretty drive to reach the hotel, with its sweeping driveway. 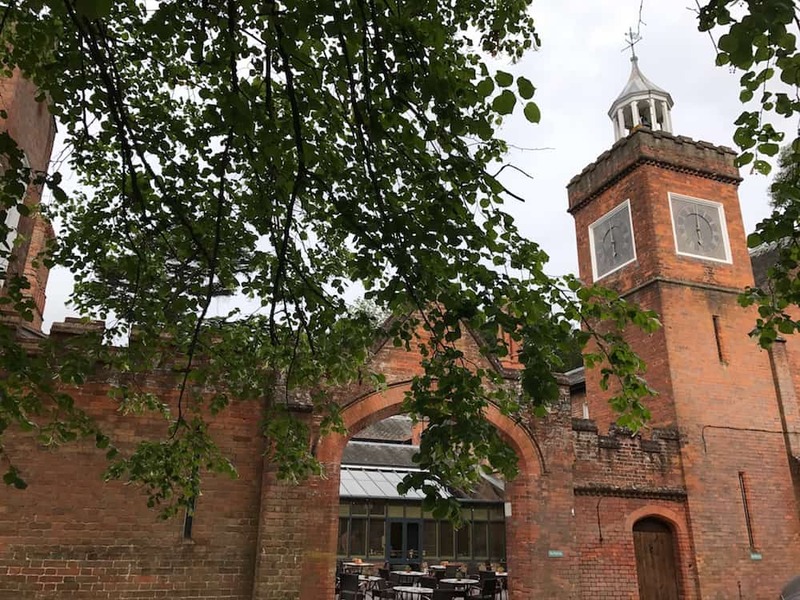 The old red brick mansion house dates from 1838 as a private residence before it was transformed into a WW2 spy centre in 1940, with more than 10,000 German POWs bugged and recorded for sensitive info. In 2006 it became a conferency type hotel, but now with a wave of a £7million wand – brrrrrring-a ching-ching! 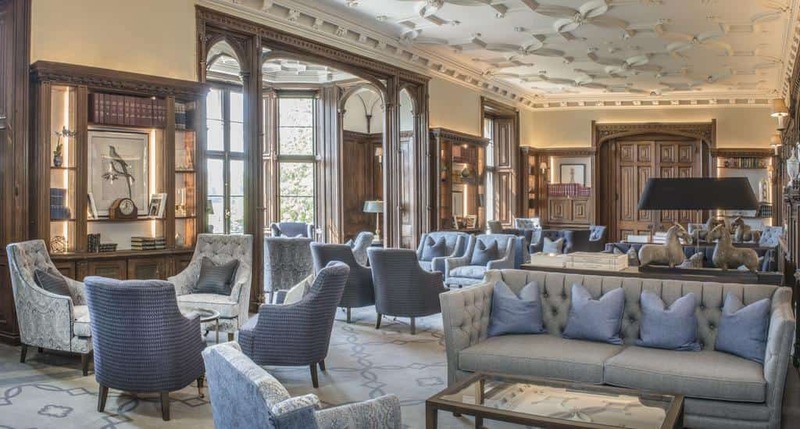 – De Vere Latimer has had a Cinderella-style makeover as a boutique-style venue (the conference bit remains but is entirely separate). 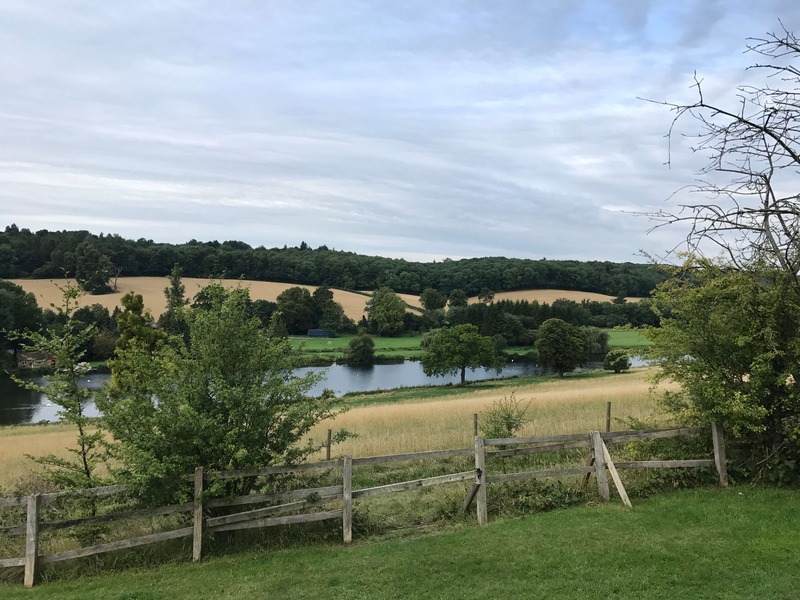 There are stonking views out over the river, and beautiful walks straight from the hotel in the Chess Valley, both within the grounds and via the public footpath. 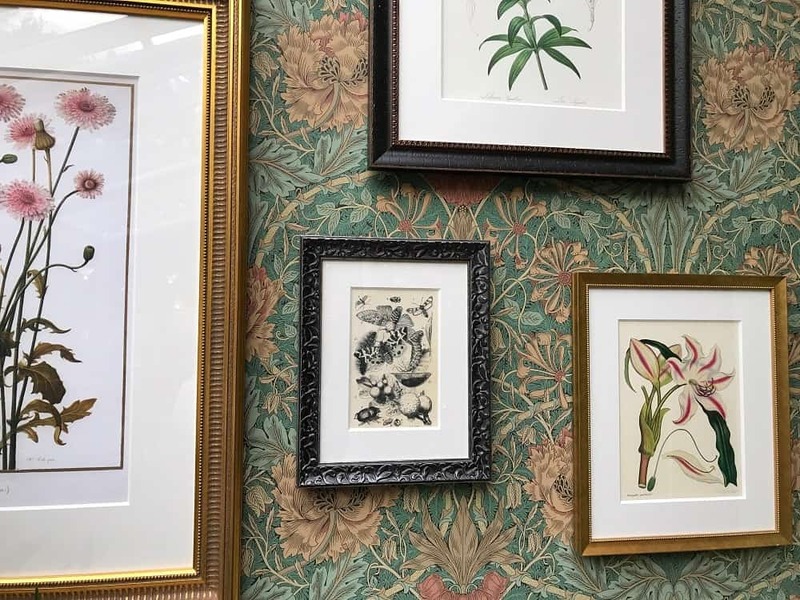 In the revamped main mansion the public spaces feel refined and stylish – lots of slubby velvet wingback chairs, William Morris wallpaper, mirrors and art dotted around. 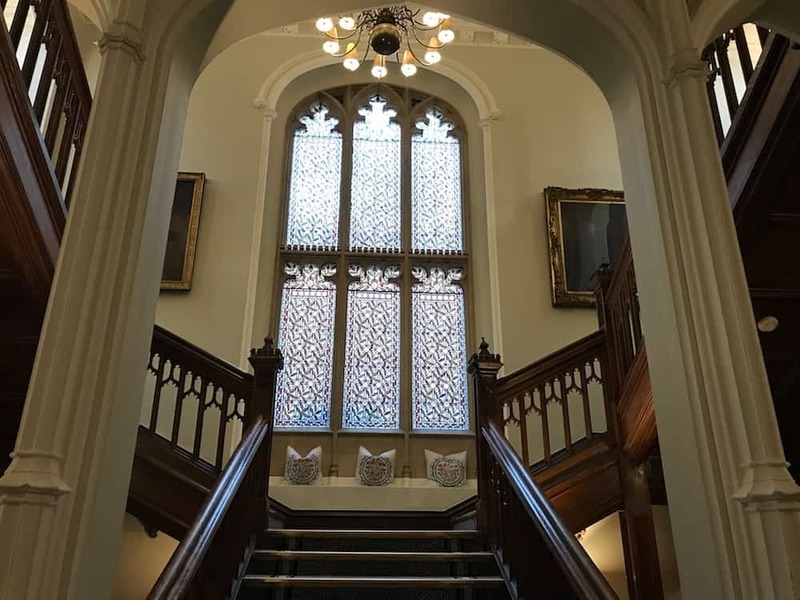 The fabric of the building is itself lovely with its wide sweeping wooden staircase and huge stained glass window, the multiple chimneys, the original clock tower. 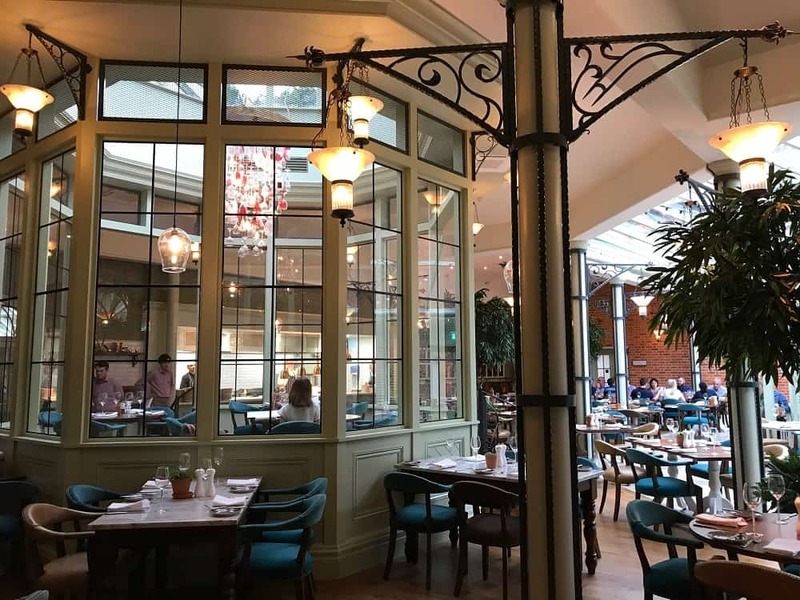 The restaurant is particularly attractive, with its huge Victorian style bar, gorgeous tiled floors, banquette seating and what I can only describe as a small indoor raised bandstand for three tables, under a stunning glass and decanter chandelier where my kids insisted we ate dinner. Outside the hotel, it’s a breath of fresh air – literally. Fields and greenery as far as the eye can see. The boutique hotel has 31 bedrooms, including 6 suites. 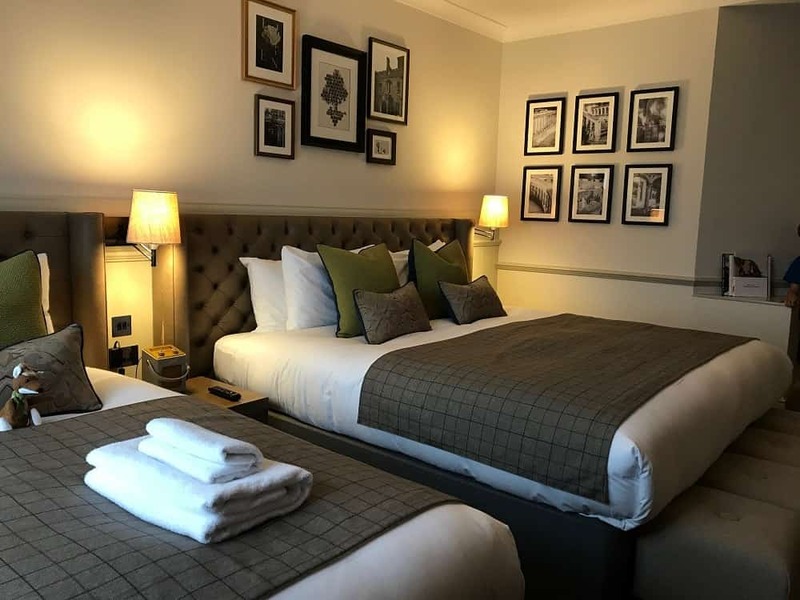 Comfortable and well-appointed without quite making splendour (although the floor level suite with open windows to a garden terrace looks pretty flash truth be told), you’ll have the best sleep of your life in the firm expansive beds. My room was big enough for a king sizer, plus two singles for my kids who thought this was the Best. Hotel. Ever. 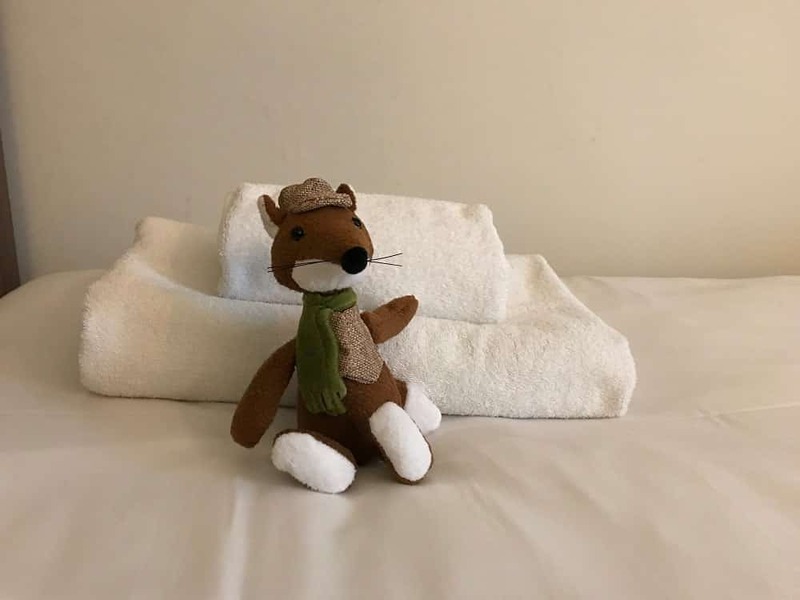 The bathroom offered The White Company goodies (that my kids nicked of course), there were cuddly toys waiting in the room, and there’s been no expense spared on the tech styling, with a Bosie radio, round-dial telephone, huge TV and all that jazz. My son ate so much that he literally couldn’t move at the end of the night – I can still picture him gently weeping as he continued to funnel Eton Mess into his mouth. Suffice to say, the food here is good. 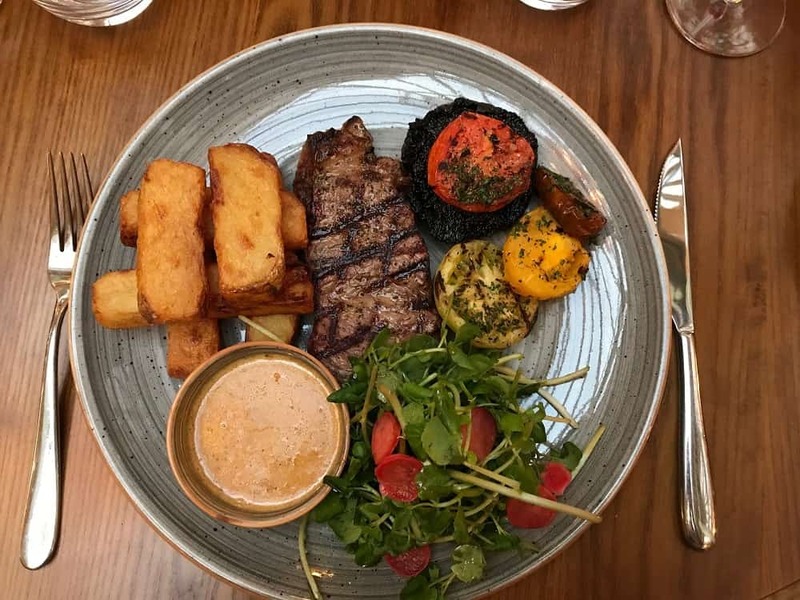 The children’s meals were prettily presented crowd-pleasers – pasta in tomato sauce, fish and chips – but the adult meals were more flashy – my steak was absolute perfection (those chips!!) and service was friendly and slick. No surprise that the restaurant has become really popular locally after just a few months. 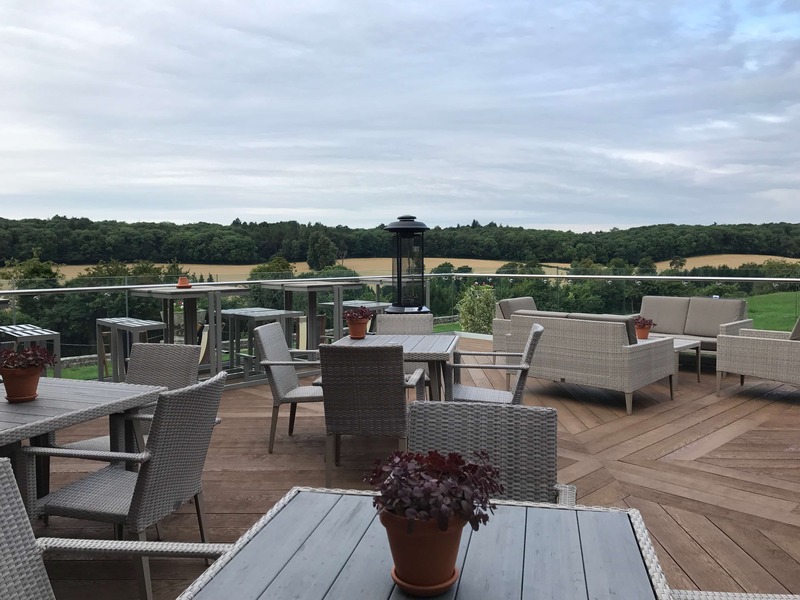 In terms of the public rooms, there’s the usual public rooms including a stunning converted library, plus a rather natty raised al fresco drinking area that looks out over the rolling countryside, plus a trendy industrial style cafe that wouldn’t look out of place in East London. 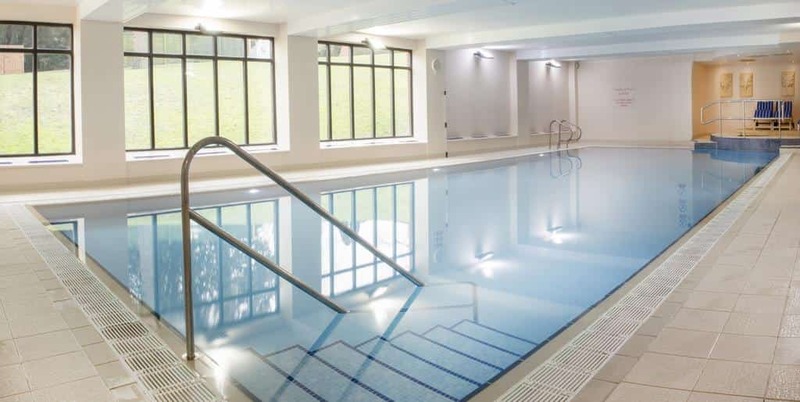 The hotel boasts a small spa and though it’s nowhere near Stoke Park or Cliveden territory, the hotel does offer a large 20 metres indoor pool. I spent a fun half an hour with my two youngest kids splashing around and terrorising some poor bloke who wanted to do some lengths in peace (for the record, sorryyyyy!). 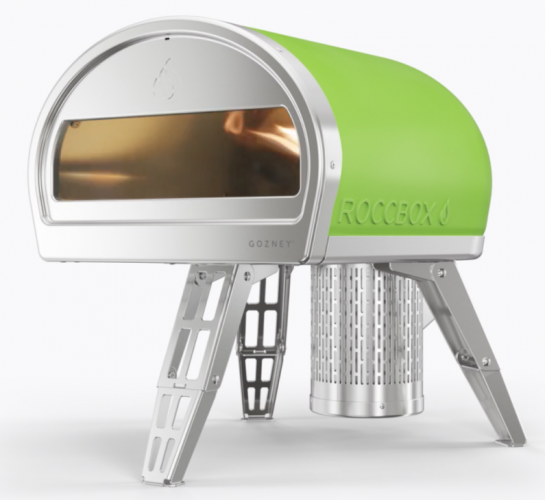 There’s also a sauna, steam room and a small gym. I did take a peek at the conference facilities and they looked quite flash actually so if you’re a honkingly-successful-businessey person reading this, I’d say they’re definitely worth checking out. I’d say so. 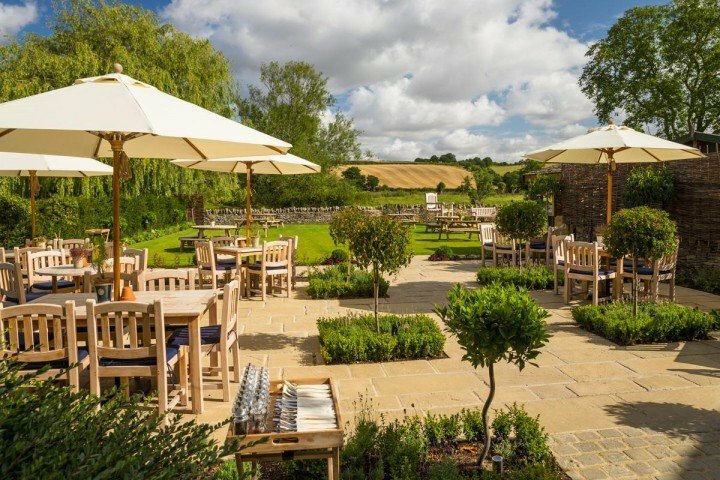 The staff were lovely and, though the styling in the hotel is quite grown up, my children felt very comfortable. There’s no playground or anything like that, so you’d want to either go for a walk, take a dip in the pool or get out and about with little ones. The restaurant has plenty of kid-menu offerings and the morning buffet is supreme so they’ll be able to fill their boots, no problem and the cuddly toys in the bedroom went down very well. 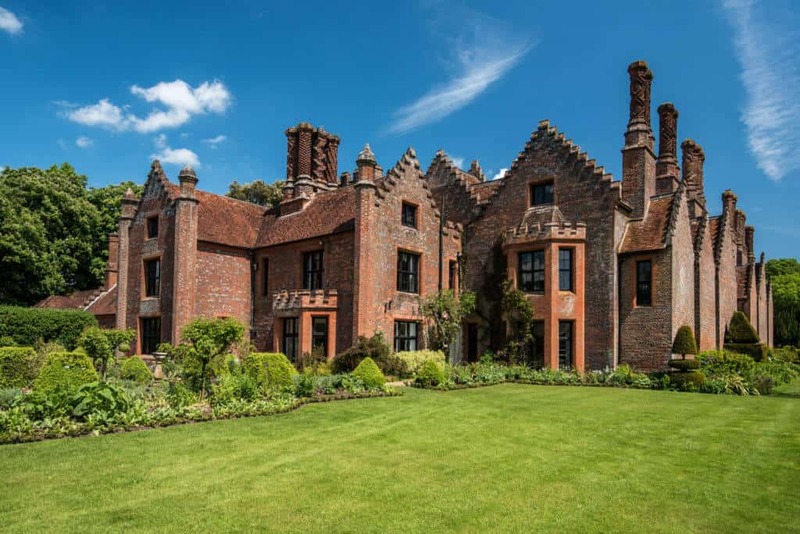 Plenty to keep you in this part of Buckinghamshire – Chenies Manor is down the road, Milton’s Cottage is a few miles away, and you’re also in spitting distance of Amersham shopping (awesome for boutiques and indie shops if you haven’t been). Great walks abound straight left right and centre in the Chess Valley. Good for: Overnight escapees, larger parties, Sunday lunch walkers/diners, wedding planners. They’ve just started doing afternoon teas too if you’re looking to treat your mum. Not for: Spa devotees, it’s an area that could have a bit more thrown at it to really nail the girly break brigade. The damage: Rooms start at £89 for a Guest Room going up to £259 for a suite. 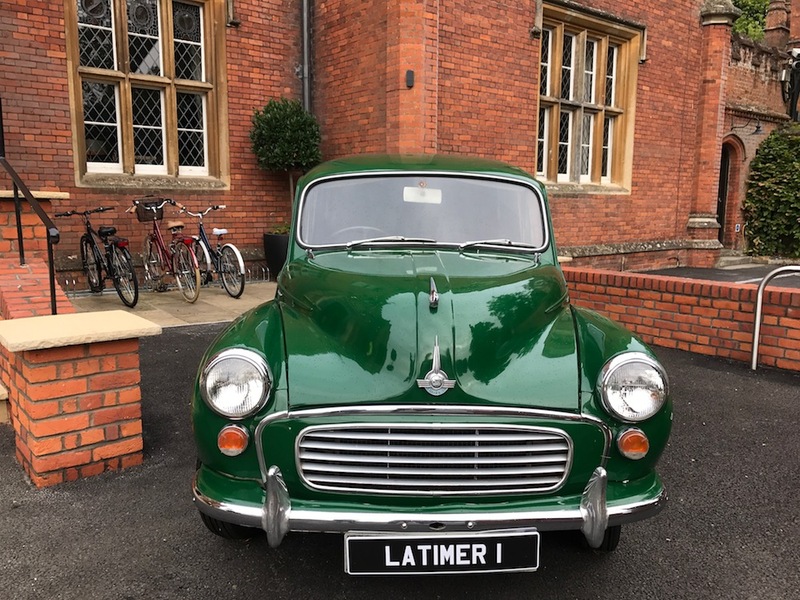 De Vere Latimer Hotel, Latimer, Chesham HP5 1UG. Tel: 0871 222 4810. 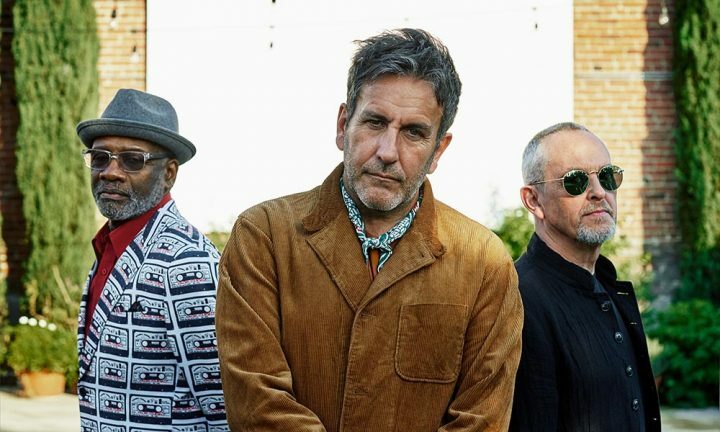 Thanks for this news and review! Very interesting, I had heard only about this as a pretty wedding venue, nothing about the hotel refurbishment! Your newsletter is great, after only just recently braved the move outside London it’s a great source of info of gorgeous places and to dos around Bucks, thank you! !